Thank you for stopping by our virtual office. 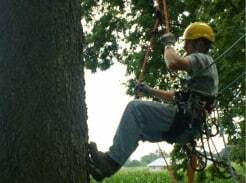 My Backyard is a premier tree service focused on safety, quality, knowledge, and dependability, We love our large woody plants and are committed to their health, your home’s safety, and the latest approved tree care practices. Over the years, many different thoughts and ideas have been embraced by the public in general without the support of factual research. 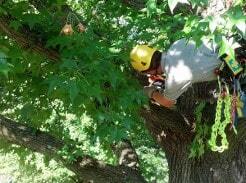 This has resulted into harmful pruning, fertilization, and mulching, or no pruning at all. 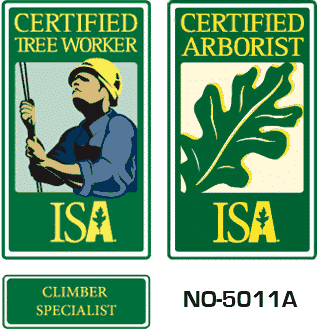 My Backyard supports and obeys the standards created by the International Society of Arborist, and strive to educate the public about these proven proper practices. 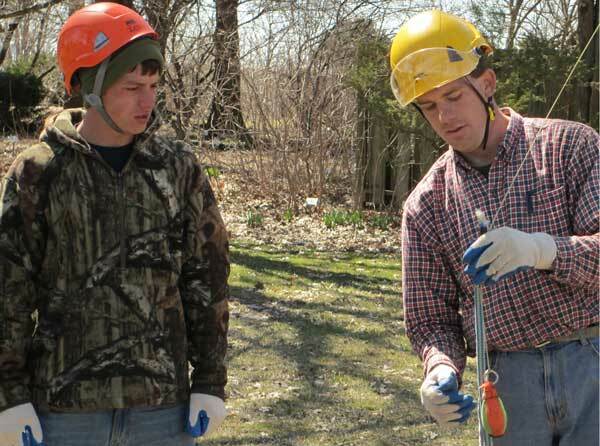 We would like all trees to be planted and maintained not only for the present benefits, but for years to come. It is our desire that together we can make a community full of safe and beautiful trees that can be enjoyed for years to come. 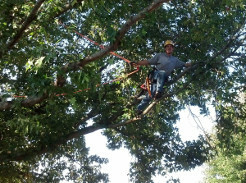 Call, text, or email us today and let us give you a great tree care experience. Please reach us: (309) 657-0571. From childhood, I have enjoyed caring for plants and climbing trees. After high school, I obtained a job in a nursery caring for small trees and shrubs. After finishing college with a 2 year degree in horticulture, I took interest in large trees. With a love for trees and no fear of heights, I have applied myself to learning about trees, their surroundings, and those things that effect them. 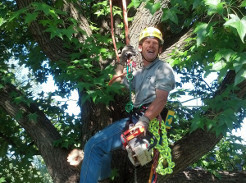 In 2008, I successfully qualified and passed the certified arborist exam and soon after passed the certified climber exam. Knowing the physical demands and risks involved in this vocation and desiring to give back to the community, I became an EMT-B in 2011 for a volunteer ambulance service. 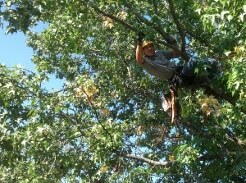 Today I am thankfully occupied in helping satisfied clients with their trees. Peoria, East Peoria, Peoria Heights, Chillicothe, Dunlap, and more.